We have the EXPERTISE to help people see better. We have a COMPASSION to recognise and alleviate fear. We have a COMMITMENT to provide advanced technology with a meaningful benefit. We have the OBLIGATION to create an environment that is personal, individual and enjoyable. We have the PRIVILEGE of changing lives! Cataract surgery is the most common operation in persons over 60 years world wide! Surgery is done through a 2 – 2.5mm wound that heals without suturing. Mostly these operations are done under local anaesthetic and usually take no longer than 15 – 20 minutes. We offer the latest lens technology – Multifocal, Accommodative, Astigmatic and Monofocal. 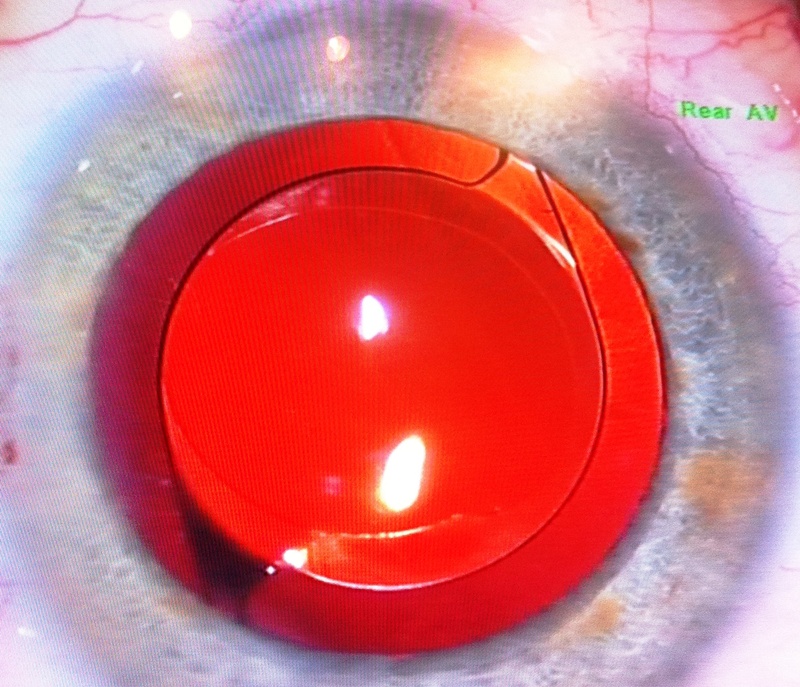 Pterygium surgery has always been difficult because of the chance that it would recur, or be worse than before. 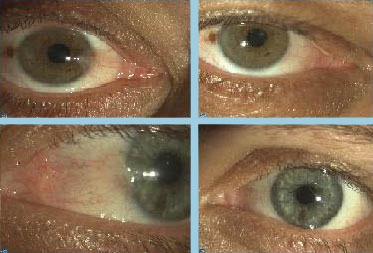 Dr Van Aswegen uses the latest technique –sutureless conjunctival grafting with tissue glue. Results are so good that pterygium surgery can be done no matter the size, large or small, symptomatic or cosmetic. 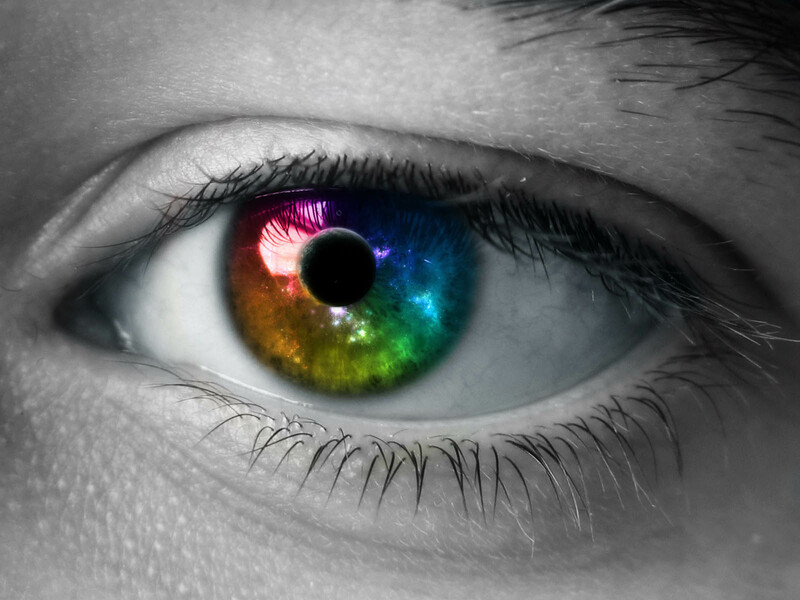 At Eye to Eye we offer: Cataract, Cornea, Pterygium, Laser & Glaucoma Surgery. Auto Refractor, Visual Field apparatus, Ocuvue OCT machine, Endothelium Cell Counter, Yag Laser.